1993’s Cool Spot may have been an advertainment game designed to make players’ mouths water for 7up, but it was also a genuinely great game. It had some fantastic art, really neat level design, and a phenomenal soundtrack by the talented Tommy Tallarico. A sequel, Spot Goes to Hollywood, followed in 1995, but it didn’t live up to the expectations set by its mighty predecessor. In fact, it was just plain weird. In the ending credits, there’s a scene of Spot attending the premiere of this movie he had apparently been filming throughout the game, and it presented a childhood version of myself with a tantalizing puzzle. 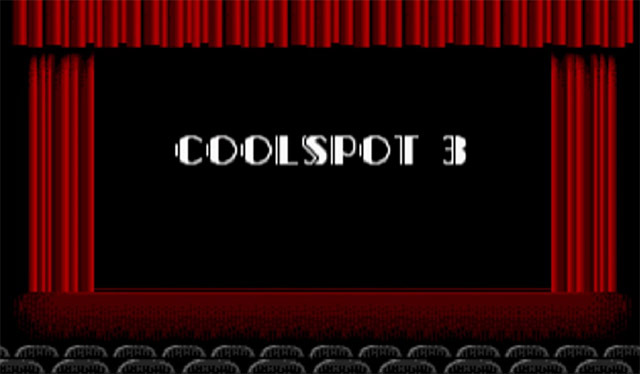 This movie shows a title card for Cool Spot 3, a fact that baffles me to this day. 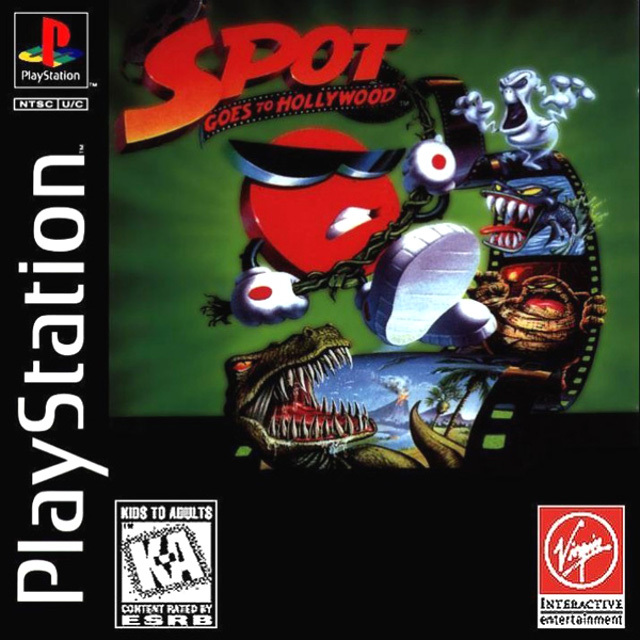 Spot Goes to Hollywood was the sequel to the first Cool Spot game, which makes it Cool Spot 2. Was this confirmation that Virgin Games was planning another entry in the series? My childhood self took it as such. As a huge fan of the first game, this seemed like tremendously awesome news. I waited and waited, but a third Cool Spot game would never come. Spot Goes to Hollywood was eventually ported over to PlayStation and Sega Saturn, but a true threequel didn’t actually happen. Maybe the Game Boy game Spot: The Cool Adventure was intended to be the real Cool Spot 1, making the game that had Cool Spot written across its cover actually Cool Spot 2. Thus, Spot Goes to Hollywood actually was Cool Spot 3. Of course, this game was actually just a slightly modified version of McDonaldland, suggesting it was never intended to be a part of the “canon” and leading me to doubt this particular line of reasoning. Or, perhaps the story of Cool Spot was Cool Spot 1. The Story you play through in Spot Goes to Hollywood would then be Cool Spot 2. So maybe the joke was that the movie that ends Spot Goes to Hollywood would have been a third story, a story that took place completely off screen. 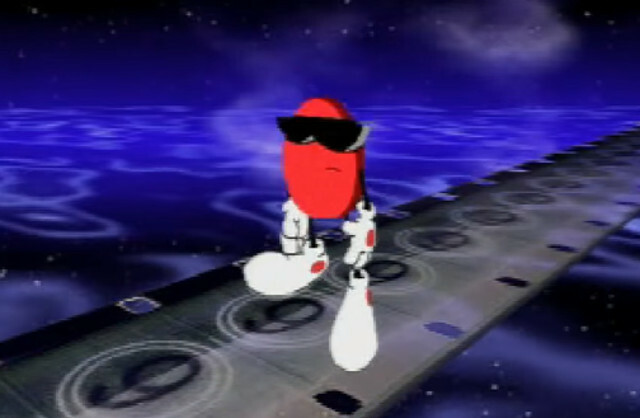 My favorite theory is that the PSOne/Saturn version of Spot Goes to Hollywood was Cool Spot 3 and the previous version of that same game was Cool Spot 2. See, in the 32-bit version, there are some additional cutscenes, and in one of them, Spot gets trapped inside a movie projector. If one presumes that the movie they were showing was the original version of Spot Goes to Hollywood, this would explain a sort of nightmare scenario where Spot is forced to re-live all of the events of that game. This makes the later version of Spot Goes to Hollywood both a remake of the first version and a sequel to it. It’s head-hurtingly meta, isn’t it? Whatever the intended meaning, it made me, as a kid, excited for a thing I would never, ever have. And I might still be a little bitter about that.